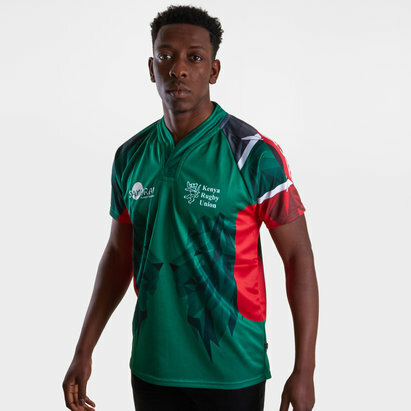 If you want to show your support for the Kenya rugby team then there's no better way to do so than to wear the latest kits and clothing. 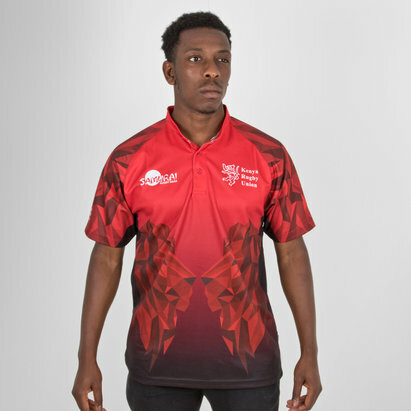 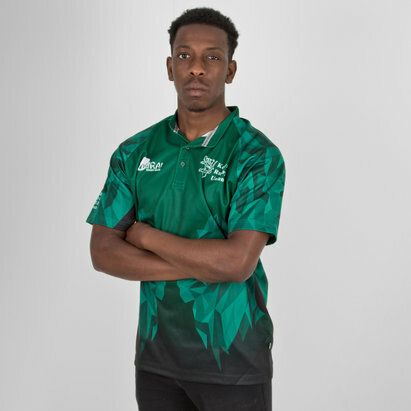 Manufactured by Samurai for the new season, the Kenya home shirt and alternate shirt are both available to buy online now at Lovell Rugby. 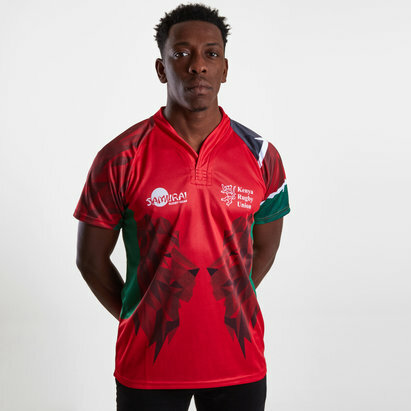 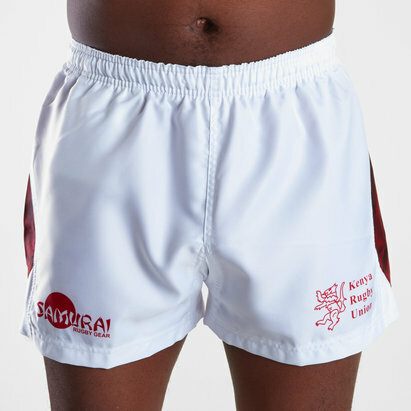 While you're here you can also personalise your Kenya rugby shirt with a name and number.